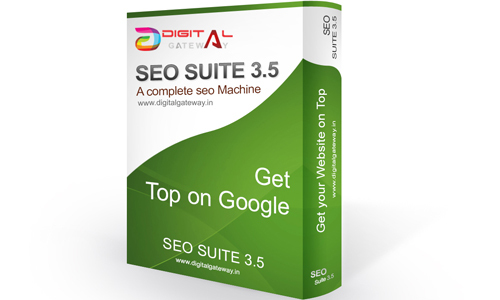 SEO SUITE 3.5 is a web based application to get higher rank of your website on google. seo is the maximum roi source in Digital Marketing more than your expectation. a lot of factors google and other search engine check to rank any website like URL structure , Meta keywords , mobile responsive , loading page time , schema , user behaviour , 404 page etc. our seo software has been developed as according to google crawling process and using many api in backend to provide you high end results with very basic efforts. 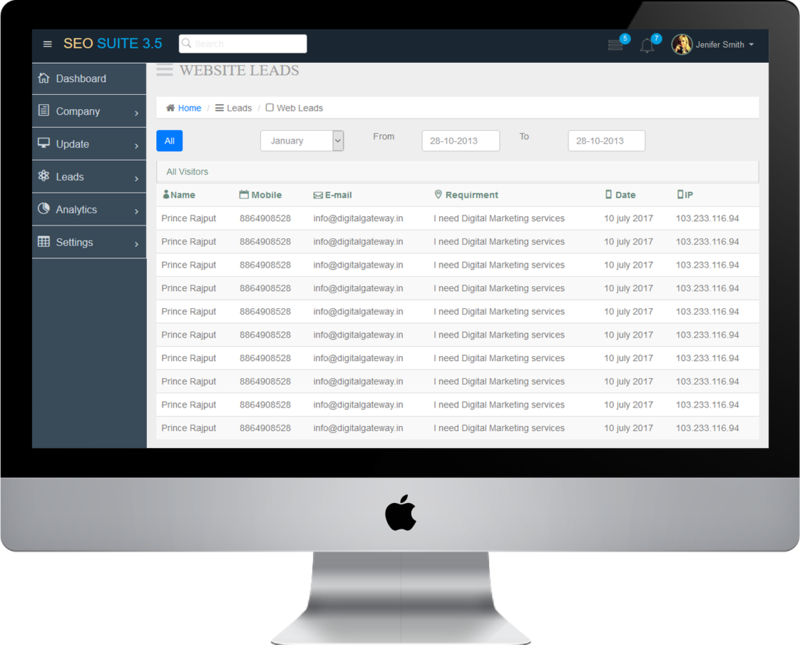 Seo suite 3.5 having a great user interface / user experience always help you to maintain your website bounce rate that is directly related to your seo analytics. We use attractive graphics interface to get more then more user on your website and maintain everything related to seo. In frontend we use many useful api like facebook google etc. In admin panel you are able to manage everything about website and their analytics. 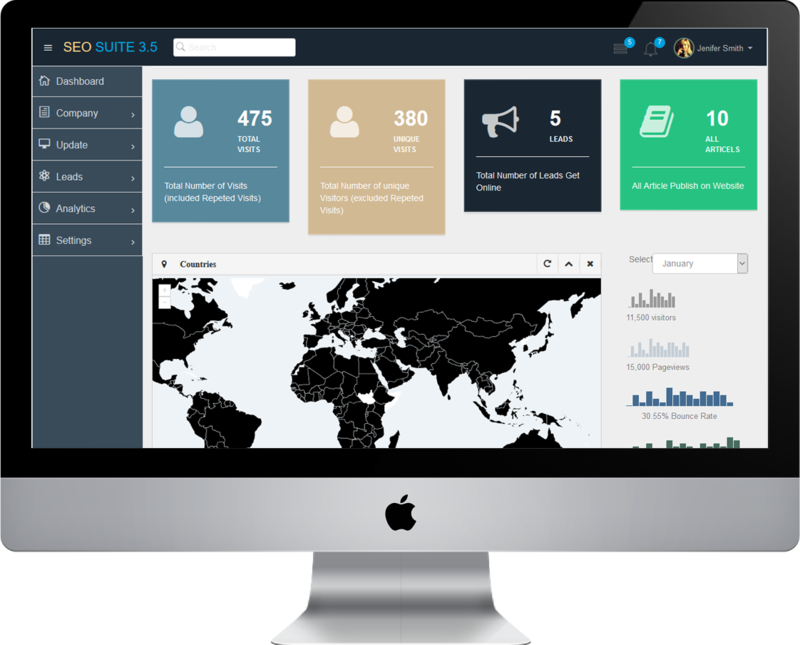 We cover many expert features this seo tool link analytics, ip tracking, lead monitoring, unique management, comment management, content management, user management etc. With the help of admin panel, you can customize your ranking on google. This is the guaranteed solution to rank your website on google with in 15 days only with pure white hat technique.